Treasure is a wonderful filly who will just be your best friend as well as a great horse. She is nicely put together, though she will not be a tall horse. She has lots of speed in her bloodlines and should be able to do pretty much anything which would require speed and sthletic aabilty. She is easy to work with and really likes people. 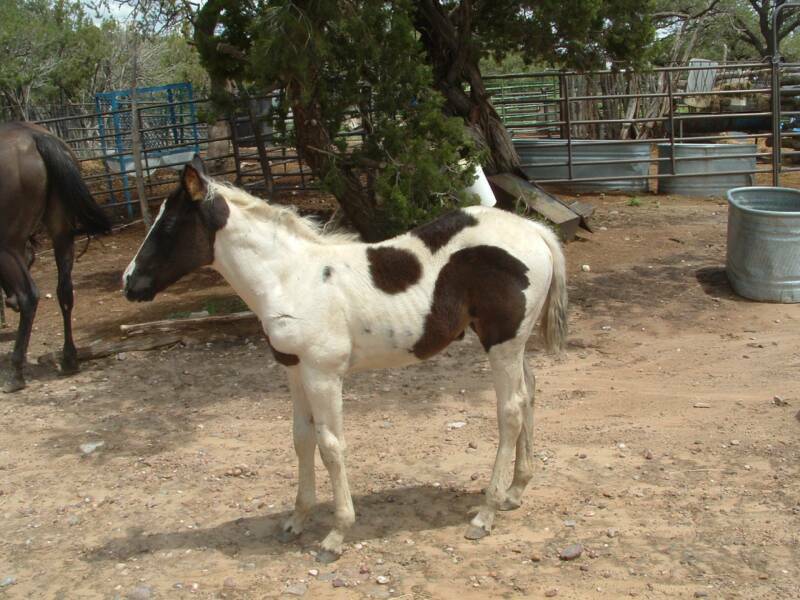 She has homozygous markings, but she has not been tested. 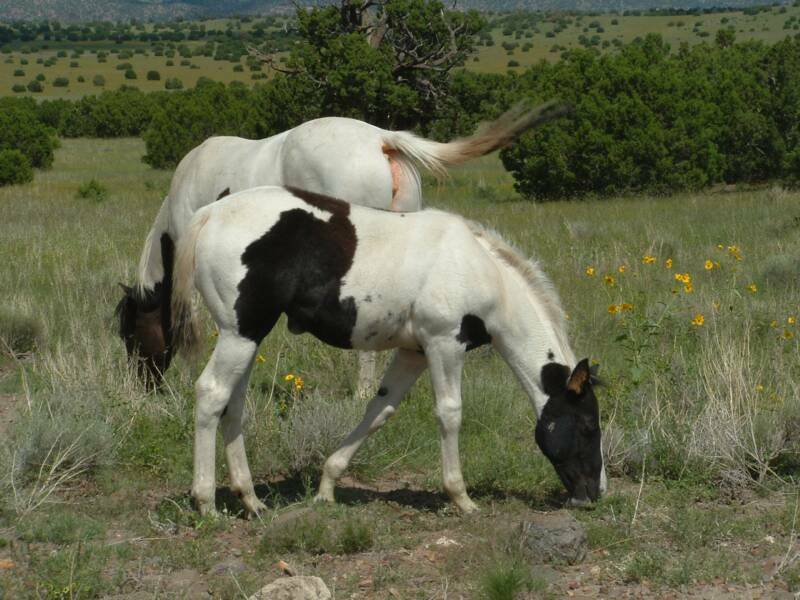 Should make both a great riding horse as well as a nice broodmare when you are ready for foals.